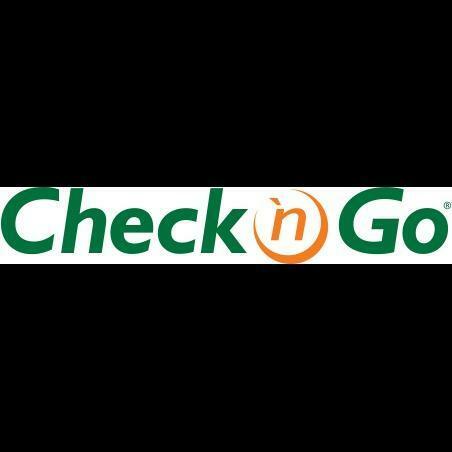 This Check `n Go has permanently closed. Please use our store locator to find your nearest location. We hope to see you soon!